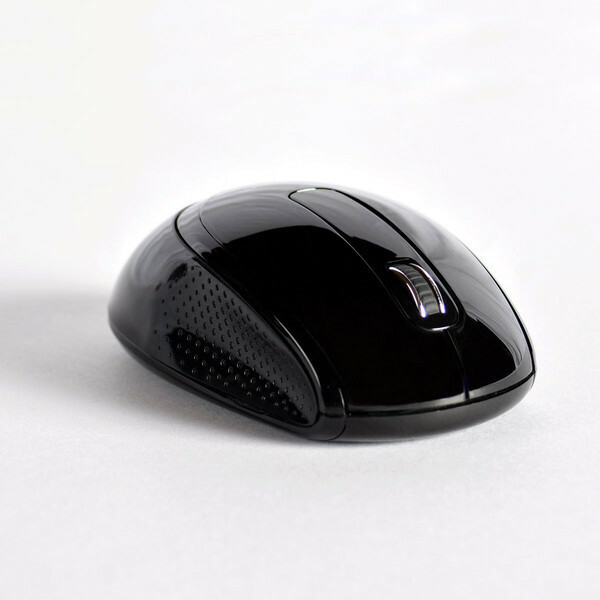 The Goldtouch Wireless Ambidextrous mouse is designed for hours of computing comfort,allowing you to easily perform mousing tasks. The full size ambidextrous design cradles your hand naturally, providing support for both right- and left-handed mouse users. 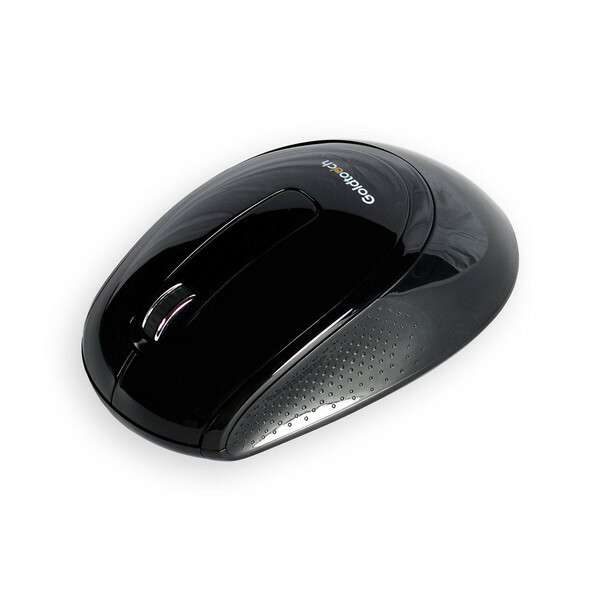 Long lasting: The Goldtouch Wireless Ambidextrous Mouse functions with one or two AA batteries. Estimated battery life is two months for use with one AA battery, and four months for use with two AA batteries. 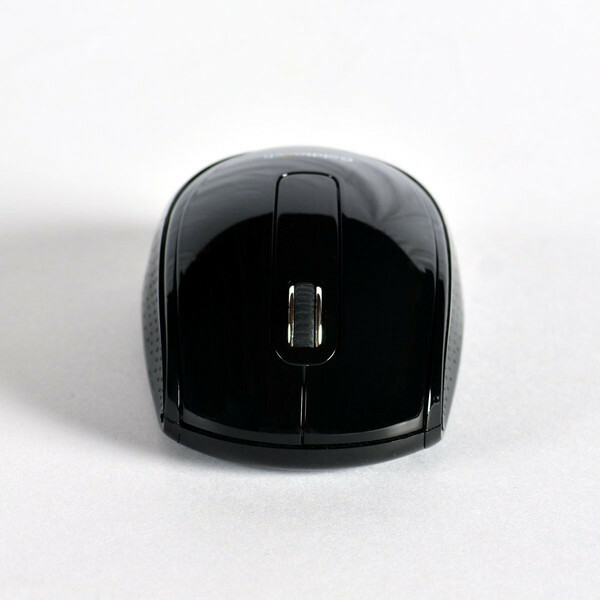 Plug and play technology: No lengthy installs here: your Ambidextrous Mouse will be ready to go right out of the box. Just plug in the Wireless USB 2.4 Gh receiver and you’re good to go.